If your solar system is not performing to the expected standard, we are always available for providing solar maintenance services for your system! Your first maintenance will be provided to you automatically after your first 12 months of owning a solar system. 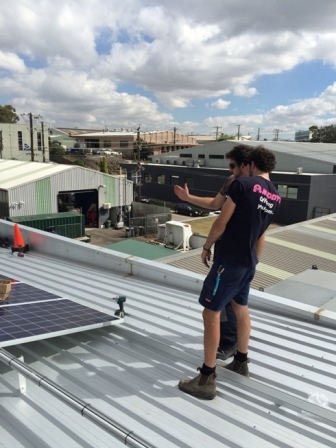 For all photovoltaic installations, we offer a solar maintenance package that will definitely suit your needs. 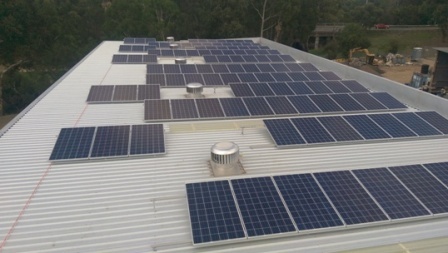 Our package will ensure that your panels are cleaned regularly, components are performing to the standard required, and any unforseen costs due to inverter or module failure are covered. If you desire your system to perform to it’s optimum potential over it’s lifetime, you can rely on us to take care of it and provide you the maintenance you need. Annually, we will inspect your solar system and perform module cleaning. We will also check the integrity of the components and perform electrical tests to ensure that everything is running smoothly. We can monitor the performance of your solar panels remotely, so if we do notice a drop in that performance, we will organize a visit. With any unforseen maintenance tasks that we undertake for you, we will analyze the source of the problem and identify any optimal remedial measures that need to occur. We may include an insurance against any potential risks to the system output for your comfort. This insurance will also cover any expenses for the inverter. Keep in mind that your solar system is a small scale electricity generation plant and caution should be taken if you decide to perform any maintenance yourself. If ever in doubt, simply call us to have one of our trained technicians help you through. The solar array is often thought to be maintenance free. This can be the case in many situations. But with occasional maintenance and inspection, the performance of all the solar modules in the array can be assured.The most common maintenance task for solar modules is the cleaning of the glass to remove any excessive dirt. In most situations cleaning is only necessary during long dry periods when there is no rain to provide natural cleaning. To remove a layer of dust and dirt from the modules, simply wash the panel with water. After the modules have been cleaned, a visual inspection of the modules can be done to check for defects in the modules such as cracks, hotspots and discolouration. If any obvious defects are found, note their location so they can be monitored in the future in case further deterioration affects the modules’ output. In most cases the module output will not be affected and panel faults are extremely rare. When inspecting the solar modules, the condition of the array mounting frame should also be noted. Items to observe should include the array mounting bolts and checks to ensure that the frame and modules are firmly secured. Typically modules are located on a roof hence there is a risk of falling. When performing maintenance, some form of fall protection equipment (e.g. Harness or scaffolding), MUST be used. - Check that the inverter is functioning correctly by observing the LED indicators, metering and/or other displays on the inverter. The inverter is prone to fail during the lifetime of the solar system. 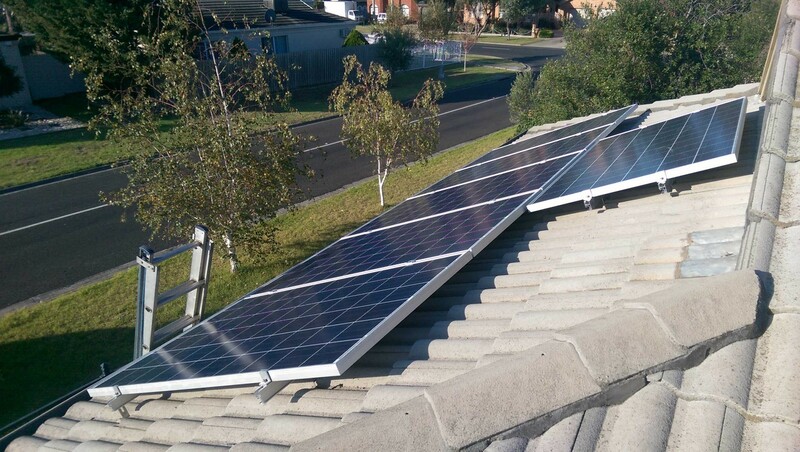 Our maintenance package may secure you against the resulting cost of replacement if this occurs outside the warranty period and insures to minimize the period you are left without solar energy. Contact us and we can arrange a solar maintenance package to suit your needs.